You could take our word for it that our next-generation security platform delivers unmatched visibility and control to safely enable your applications and prevent advanced threats from achieving objectives for tens of thousands of organizations around the world, but we think the words of our customers are more convincing. Read what they have to say about real-world deployments of our products. Listed below you will find case studies detailing our next-generation security platform in action at companies large and small, in simple to complex global networks, in a variety of industries. Healthcare organizations all over the world rely on Palo Alto Networks to help them secure the health of our digital way of life. Read, see and hear their stories in our new e-stories series, which takes a deep dive into the security challenges you care about most. TRANSFOND deployed the Palo Alto Networks Security Operating Platform across its data centers in high availability configurations and Traps™ advanced endpoint protection on all employee workstations. Temple University was founded in 1884 and is a R1 research institution with over 39,000 students. 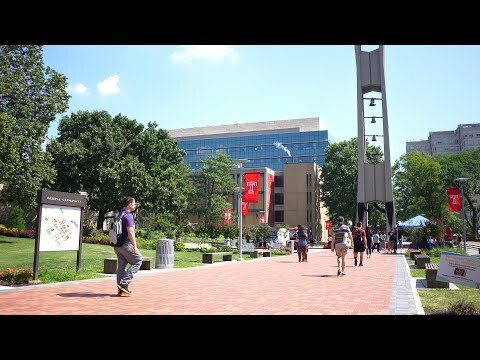 On a normal day Temple University has over 75,000 devices connected to their network. As a higher-ed institution, Temple needs to operate using an open network environment while protecting and securing their student’s data and research information. Temple University moved from their existing solution to the Palo Alto Networks Security Operating Platform. A Palo Alto Networks Service Account Manager worked directly with the Temple team to ensure that the implementation went quick and smooth without any issues. Since implementing the Palo Alto Networks platform, Temple has experienced better stability and have been able to focus on securing their network versus continually maintaining their firewalls. 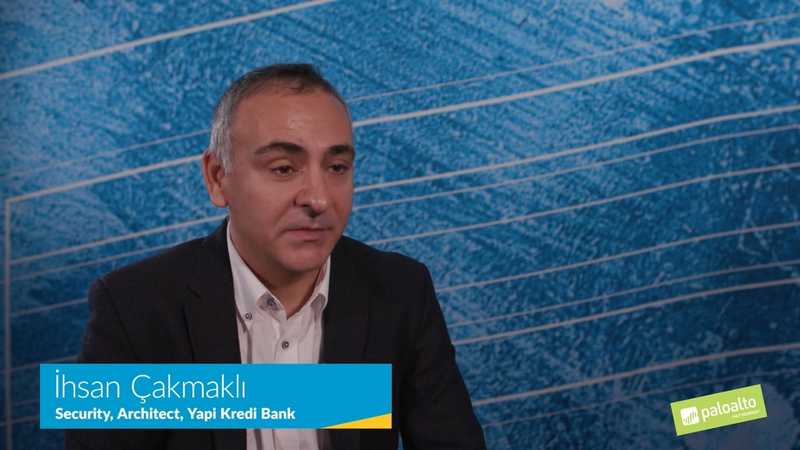 Yapi Kredi Bank is one of the first nationwide commercial banks in Turkey, and is the fourth largest publicly owned bank in Turkey. Growing amounts of SSL/TLS encrypted traffic can be hiding threats. Decrypting and inspecting encrypted traffic can add latency, costs and management overhead. 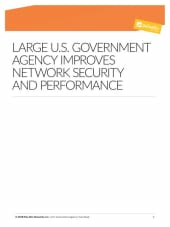 Read how this federal agency chose Palo Alto Networks next-generation firewalls to decrypt traffic inline and whitelist applications, reducing risk, increasing performance and simplifying security management. 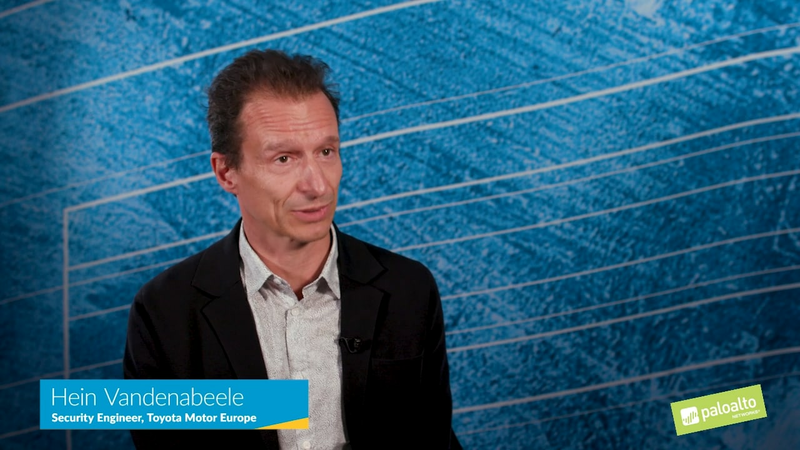 Toyota Motor Europe (TME) is the regional headquarter for the European branch of Toyota, Hein Vandenabeele, Security Engineer shares how they unified and standardized their European security network onto the Palo Alto Networks Security Operating Platform. ABG Sundal Collier is an independent Nordic investment banking powerhouse, established for more than 30 years. Its strategy is to be an advisor and an intermediary, with core product offerings in corporate advisory, corporate financing and investment research and brokerage services. 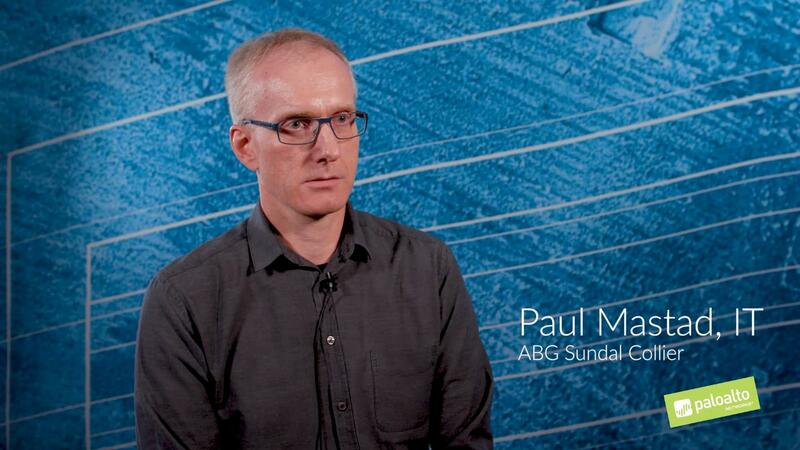 Paul Mastad, IT, shares his experience with Palo Alto Networks Security Operating Platform. Seymour Public Schools was looking to replace their legacy Cisco firewalls, they checked the vulnerability of their existing system using a Security Lifecycle Review. The SLR report showed that more than 43,000 vulnerabilities were slipping past the legacy firewall. Because of this discovery they purchased the Palo Alto Networks Security Operating Platform. Bank Central Asia is one of Indonesia’s leading retail banks. The bank has approximately 16 million customers, 1,213 branches, and 17,207 ATMs. It also manages a growing mobile and internet banking operation. While ATMs use dedicated connectivity for transactions, mobile transactions rely on the internet to ensure everyone has full, anytime access. However, such high exposure comes with major security risks, therefore demanding the need for advanced security protection. Why Maine Township HS District 207 chose Palo Alto Networks Security Platform with Aruba ClearPass to secure network access for students, faculty and staff. Fiserv is a global leader in financial services technology and helps more that 12,000 clients worldwide. 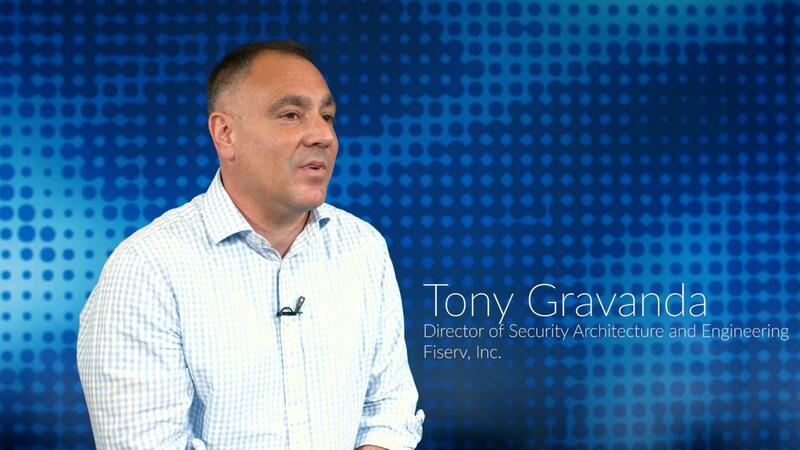 Tony Gravanda, Director of Network Security Architecture and Engineering shares how Firserv saved the equivalent to 3 engineers time or approximately 6,500 hours in a span of 8 months by moving to automation on the Palo Alto Networks Security Operating Platform. With the help of the Security Operating Platform Fiserv can onboard their customers and provision their services quickly while ensuring everything is secure. Tony and his team now have the visibility into the traffic at Fiserv and can take quick action when needed. When KPIT introduced the concept of the “Smart Enterprise” – a digital transformation initiative consisting of Smart Campus, Smart Collaboration, Smart Business Systems, Smart Insights, Smart Infrastructure, Smart Workforce and Smart Relationships – it realized it needed a more flexible and secure approach to security and network management. Traditional network mapping no longer worked; policy management was inefficient; and administration had become a major drain on resources. Tim Ip of USF talks about the power of using Palo Alto Networks and Splunk in the university’s security environment. Rancho California Water District (RCWD) serves and supports approximately 150 square miles, 3 different critical water infrastructures and 45,000 endpoints. Dale Badore, Datacenter Operations Supervisor, shares how he moved to a high-available single vendor infrastructure with the Palo Alto Networks Security Operating Platform. RCWD selected Traps to protect their endpoints, which now provides the company with a next-generation non-signature-based protection system and detection into anonymous activity. The City of Glendale is the fourth largest city in Los Angeles County, Eric Brumm, Deputy Chief Information Officer oversees the Infrastructure Services Division, which acts like a service provider to 14 different departments within the City of Glendale. 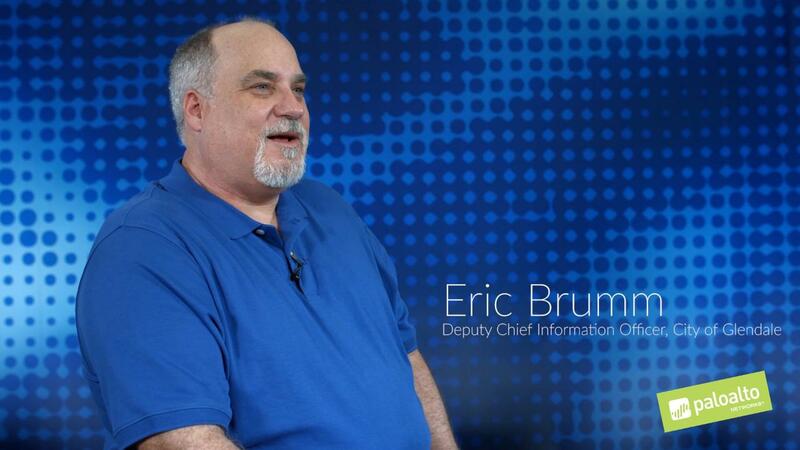 Mr. Brumm discusses how his team replaced their legacy firewall solution with Palo Alto Networks Security Operating Platform and can now easily build powerful protection policies and have the visibility to see what is going in the background as traffic is flowing through the city’s network. 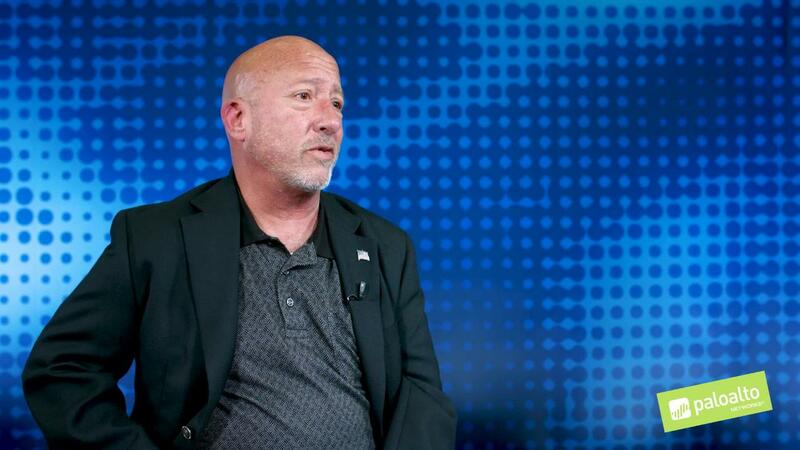 Bret Lopeman, senior security engineer at Ada County discusses how his organization has adopted a prevention-oriented approach to network security with Palo Alto Networks Security Operating Platform, including Traps. The Ministry of Energy, Industry, and Mineral Resources implemented Traps™ advanced endpoint protection, part of Palo Alto Networks® Security Operating Platform, which also includes next-generation firewalls and numerous integrated threat intelligence services to help ensure strong security at the endpoint. 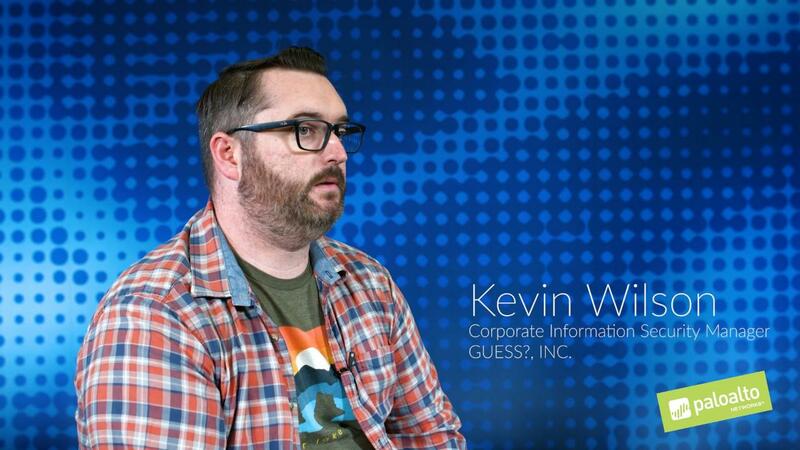 Learn how Kevin Wilson, Corporate Information Security Manager replaced their legacy antivirus solution at all Guess? retail locations with Traps to protect their stores from breaches and cyberthreats. The ease of setup and efficacy catch rate for malware, Traps exceeds all expectations. Having the Palo Alto Networks Security Operating Platform provides Guess? with information they need to evaluate and act on threats to their retail and corporate environment. Ireland’s National Education & Research Network protects more than a million students and teachers from cyberthreats with the Security Operating Platform. You know those mischievous bunnies in the movie “Peter Rabbit”? How about the heroic minifigs in “The LEGO Movie” or the fighting owls in “Legend of the Guardians: The Owls of Ga’Hoole”? Maybe the prancing penguins in “Happy Feet” had you dancing. Or perhaps “Alien: Covenant,” “Guardians of the Galaxy Vol. 2” or “The Great Wall” had you on the edge of your seat. If you’ve been amazed by the breathtaking visuals, compelling characters or memorable performances in any of these films, you can thank the creative wizardry of Animal Logic.